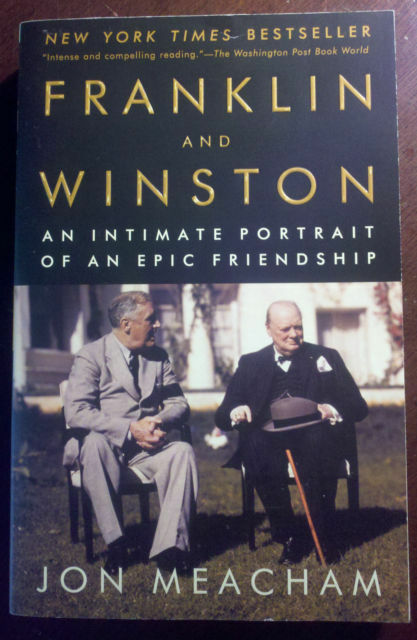 Franklin and Winston - An Intimate Portrait of An Epic Friendship by Jon Meacham. Premium Softcover edition, in BRAND NEW UNREAD condition. Off the retail shelf new condition. Random House, 490 pages.